On Saturday, the day that plenty of people were waiting in eager anticipation for finally arrived. 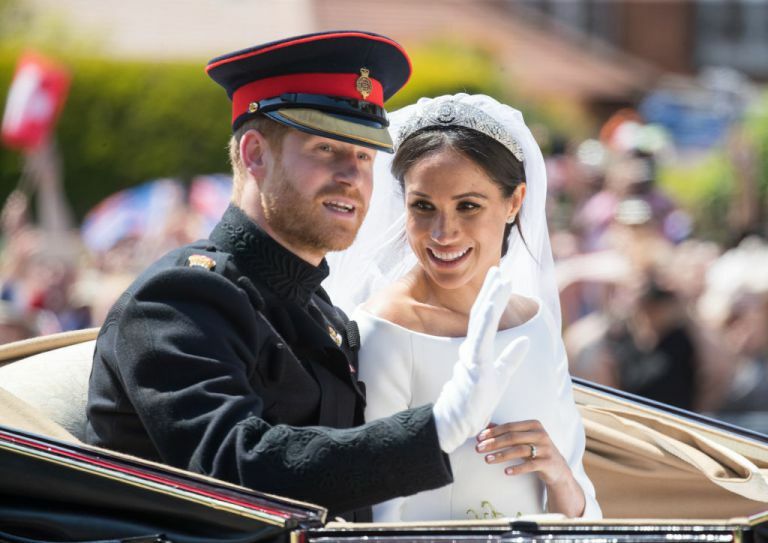 Yes, the royal wedding happened, bringing billions together as we shed tears of joy for the momentous occasion that was the marriage of Prince Harry and Meghan Markle. And it certainly didn’t disappoint. 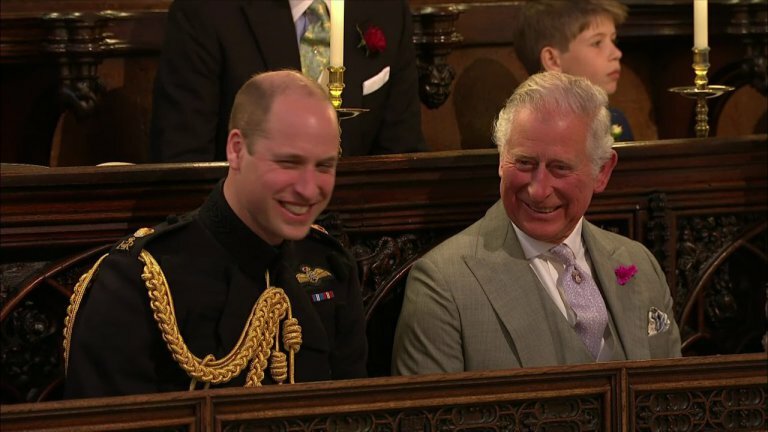 It was everything you’d expect a royal wedding to be and more. There were heaps of emotional moments, an abundance of funny moments and nonstop meme-worthy moments. Those of us whose invitation to the biggest wedding of the year got lost in the mail, got to watch the day’s festivities at home. However, when all the vows were said and done and the happy couple left the chapel as husband and wife and made their way to their wedding reception, we had to come to terms with the fact that our ability to partake in the ceremony had now come to an end.